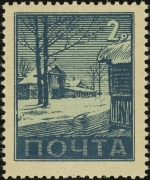 This series was issued in July 1943 by the German propaganda section of the Postal Ministry. 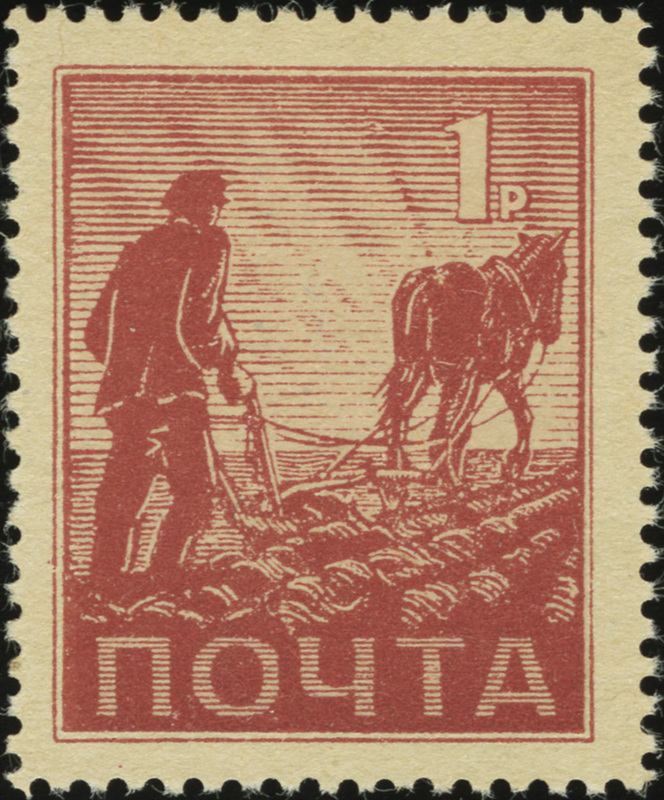 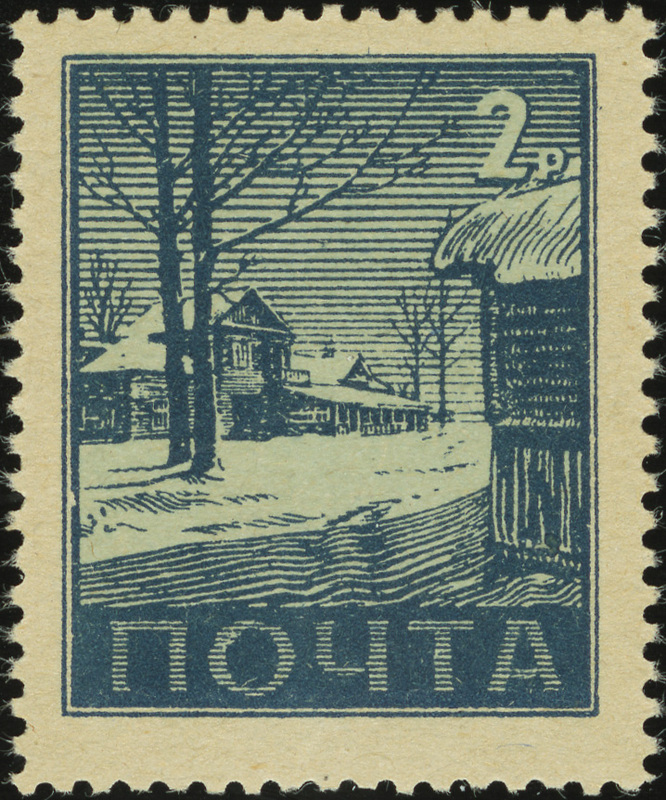 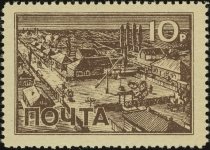 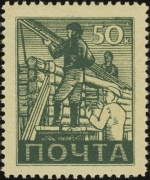 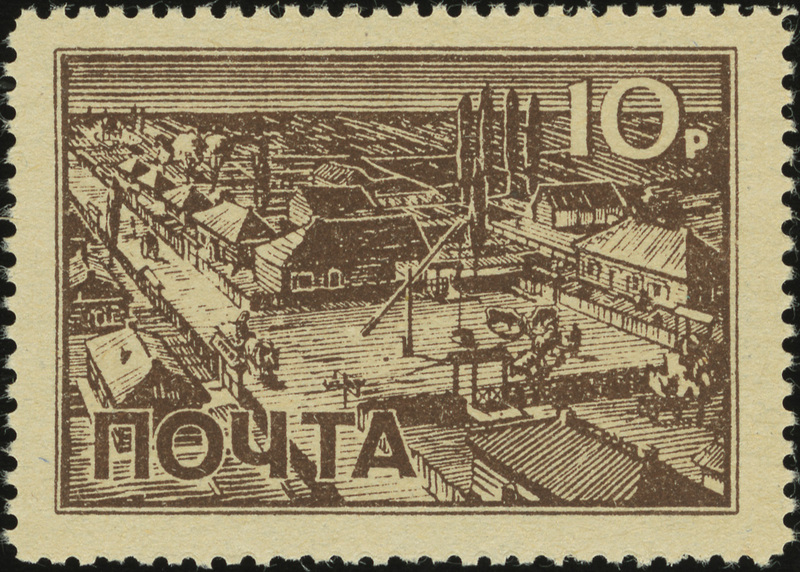 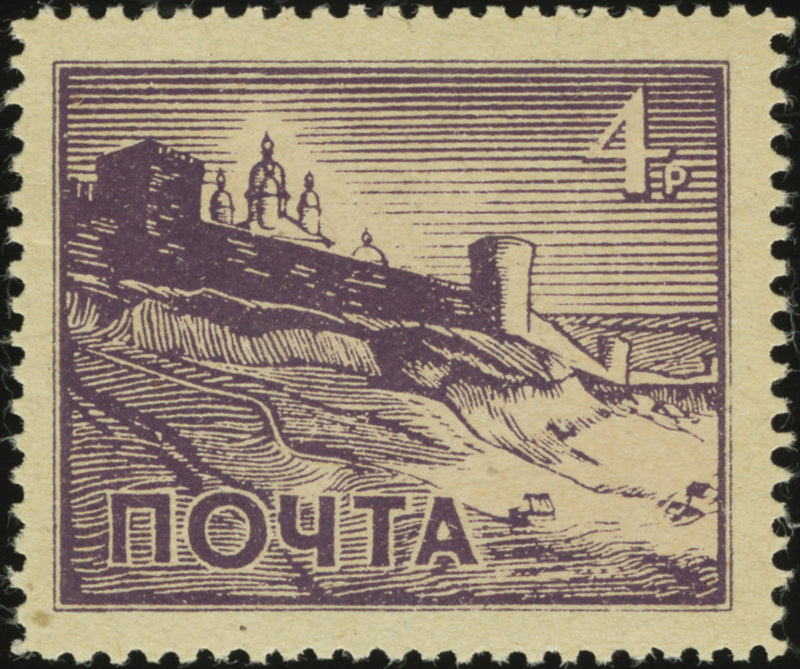 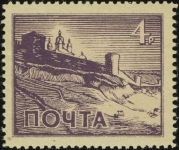 These stamps are often associated with the Vlasov’s Russian Liberation Army, though the link it unclear. 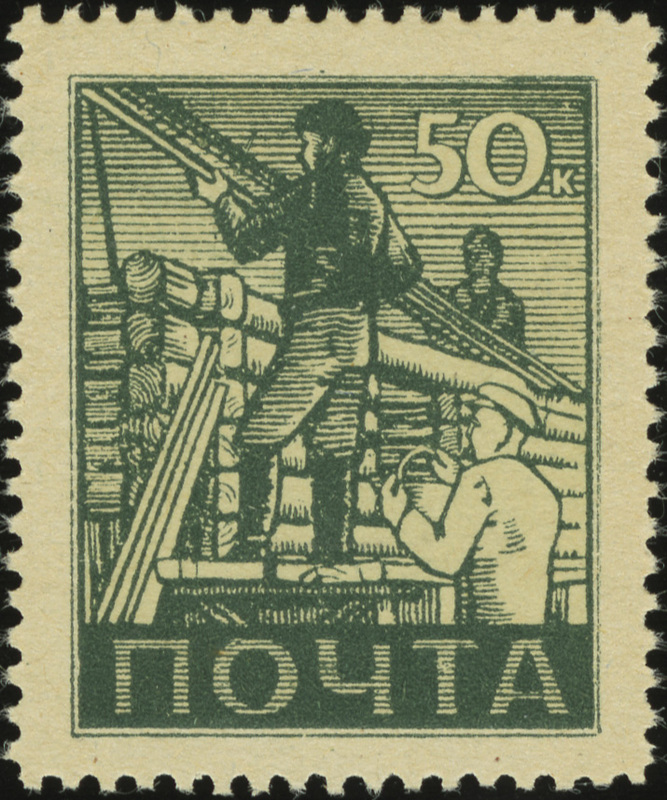 It’s possible they were instead printed for a rump Russian or Ukrainian anti-communist government.